Find out if you can speak at or lead a seminar at the show. This is a great way to promote your expertise and business to your target audience/industry peers. You might want to suggest some attention-grabbing seminar topics when you approach the trade show organizers. Many trade (and consumer) publications, especially official media partners, produce previews and reviews about important trade shows – make sure your business is featured! Email publications in advance (a quick phone call to find out who is the best editorial contact and deadlines for previews/reviews doesn’t hurt) with newsworthy information about your presence at the show. For example, you’re exhibiting a cutting-edge new product or you’ll be speaking about a specific topic (and are available for press interviews to elaborate!). Find out where the trade show’s press area is located and look into the opportunities it offers to exhibitors or attendees. For example, there’s usually somewhere you can leave printed press releases for journalists to pick-up during the event, including information about where they can find your exhibition stand. 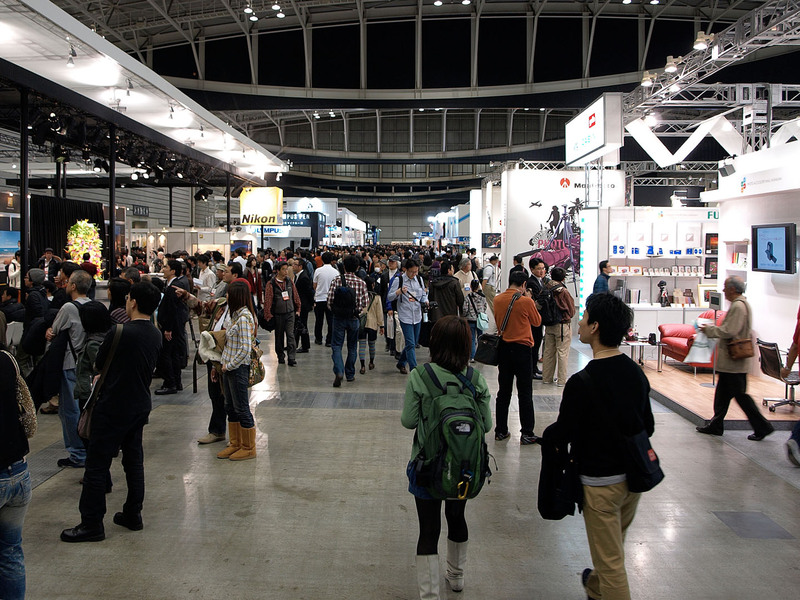 Trade shows are a great opportunity to have meetings with a lot of influential journalists in a short period of time. Invite them to visit your exhibition stand, of if you don’t one, suggest meeting at a café at the event or in a hired meeting room. Make sure you have something interesting to share with them, such information about your unique new product, company news, etc. You might want to discuss other editorial ideas too, such as opportunities for you to write an expert guest column for them on a regular basis. There’ll no doubt be a hashtag associated with the trade show you’re attending – make sure you monitor it and join in the conversation. This is a great way to raise further awareness of your presence and encourage other attendees to visit your stand, including target customers that you might not have been able to reach via traditional methods of communication. Many press/publication attendees will live tweet about trade shows, too – make sure you engage with them and encourage them to report on your activity at the show!